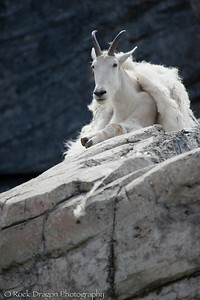 A Mountain Goat at the Calgary Zoo. 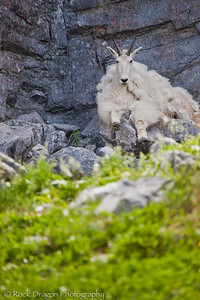 A Mountain Goat at the Zoo. 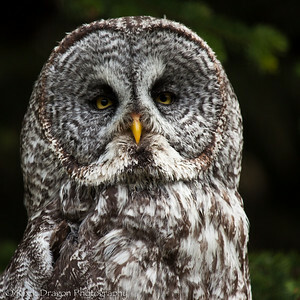 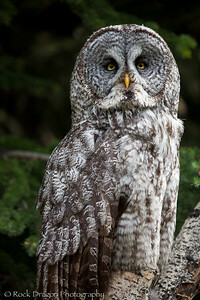 A Great Grey Owl at the Calgary Zoo. 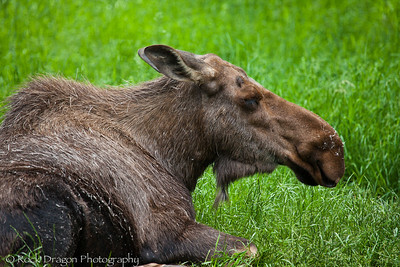 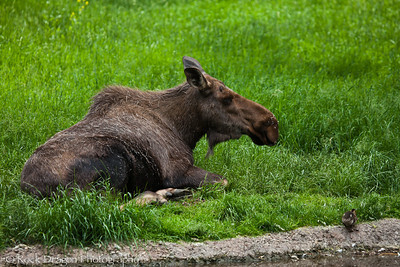 A Moose at the Calgary Zoo. 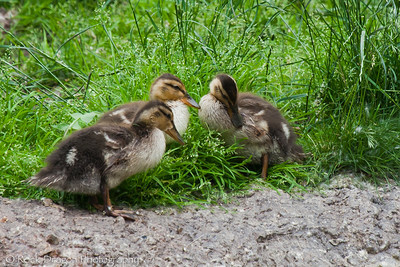 Some Ducklings at the Calgary Zoo. 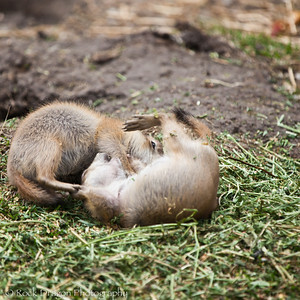 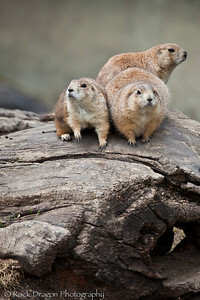 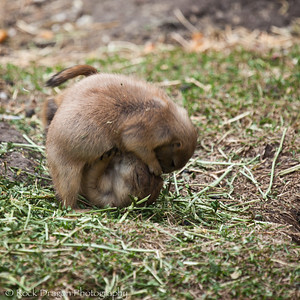 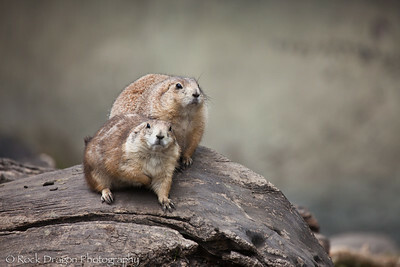 Prairie Dogs at the Calgary Zoo. 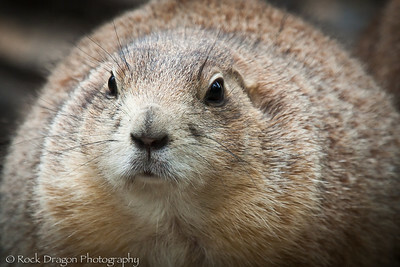 A Prairie Dog at the Calgary Zoo. 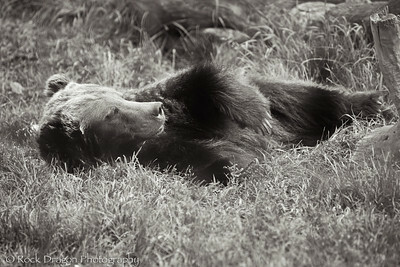 A Grizzly Bear at the Calgary Zoo. 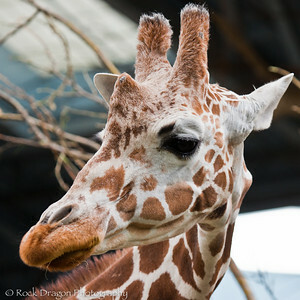 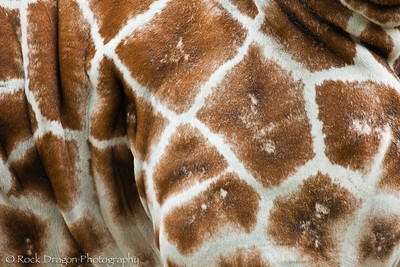 A Reticulated Giraffe at the Calgary Zoo. 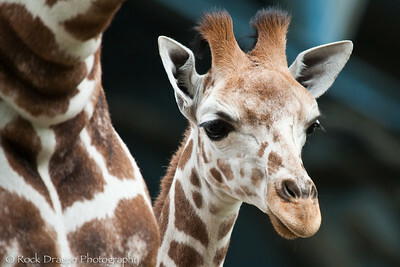 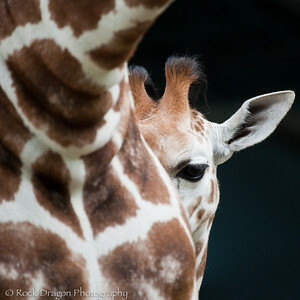 A baby Reticulated Giraffe and it's mother at the Calgary Zoo. 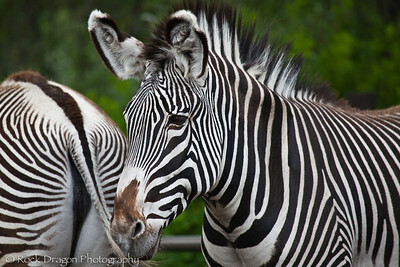 Grevy's Zebra's at the Calgary Zoo. 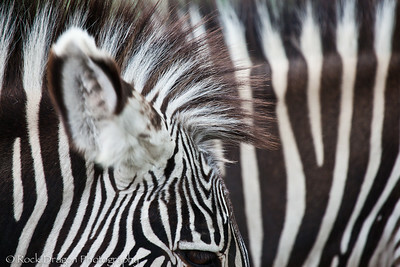 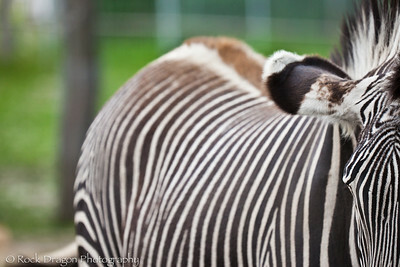 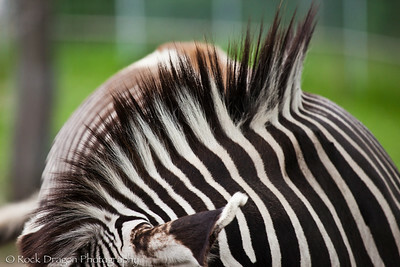 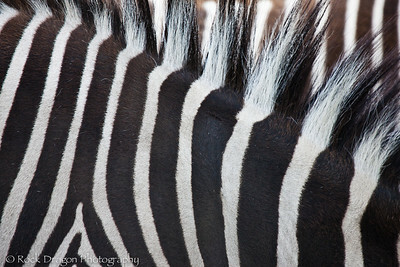 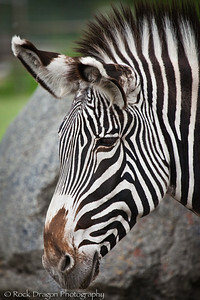 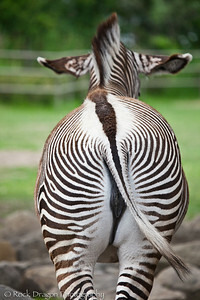 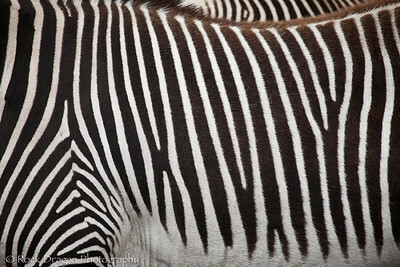 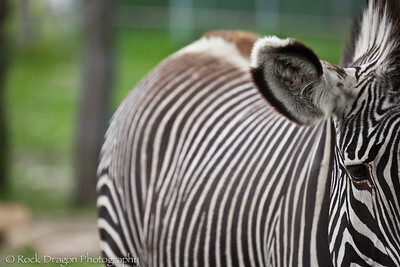 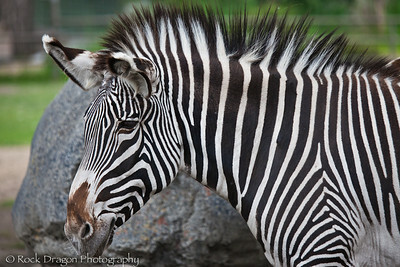 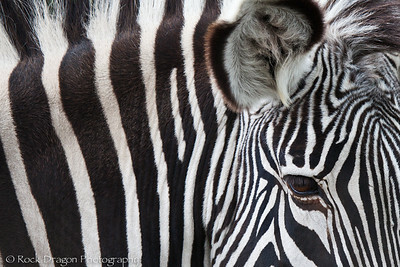 A Grevy's Zebra at the Calgary Zoo. 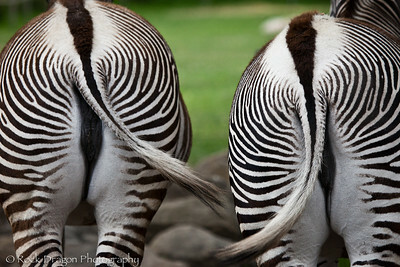 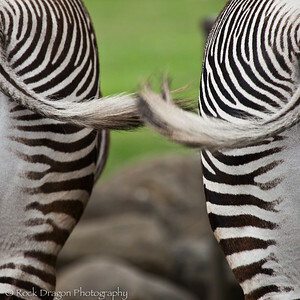 Grevy's Zebra's at the Zoo. 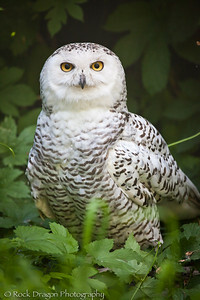 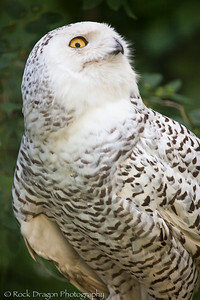 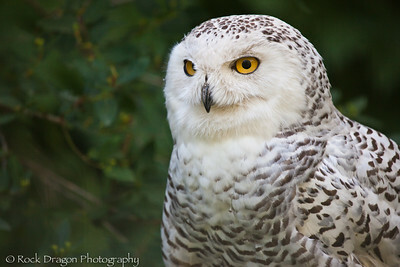 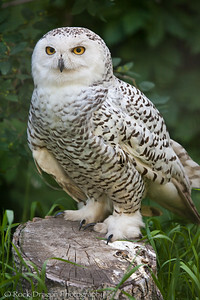 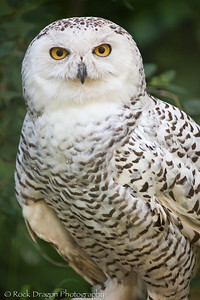 A Snowy Owl at the Calgary Zoo.